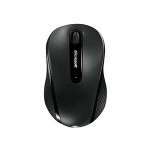 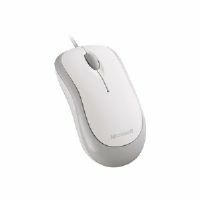 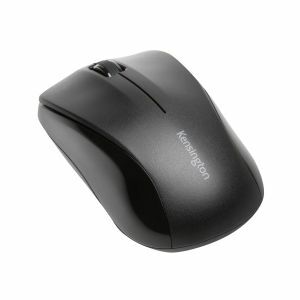 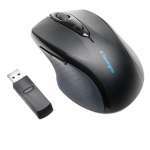 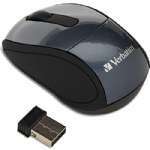 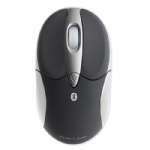 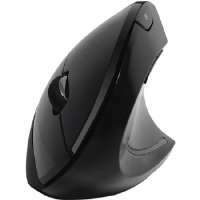 The Kensington Mouse for Life Wireless three-button mouse has a comfortable contoured shape that feels great in either hand. 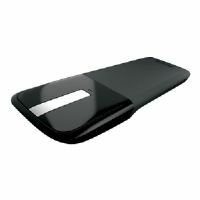 The wireless nano receiver provides long range and minimal interference, and stores inside the battery compartment. 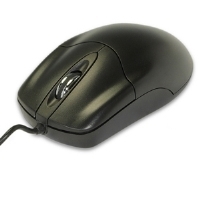 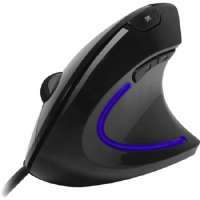 It has a high-definition optical sensor for precise responsive control. 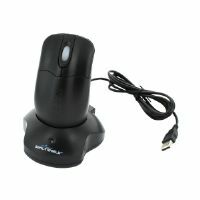 PC and Mac compatible.